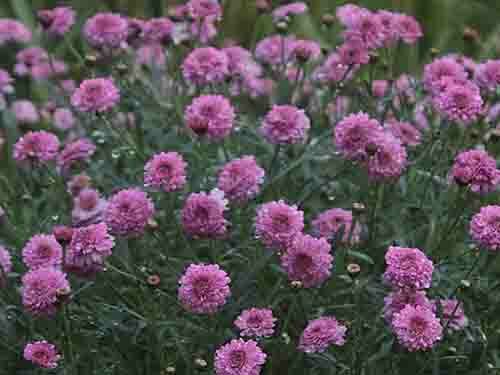 Extensive listing of B&B and farm stay accommodation — from luxury to budget — with self-contained options. All unique, all offering a fabulous regional experience. 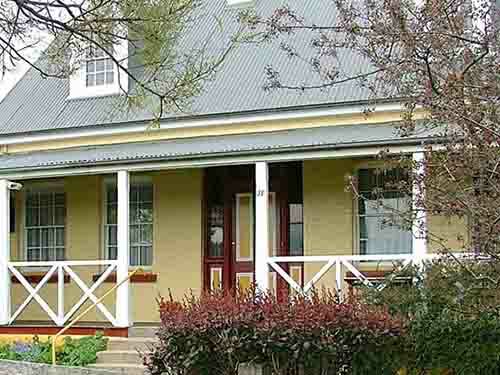 Premium listing of B&B and farm stay accommodation on the New England Tablelands NSW. 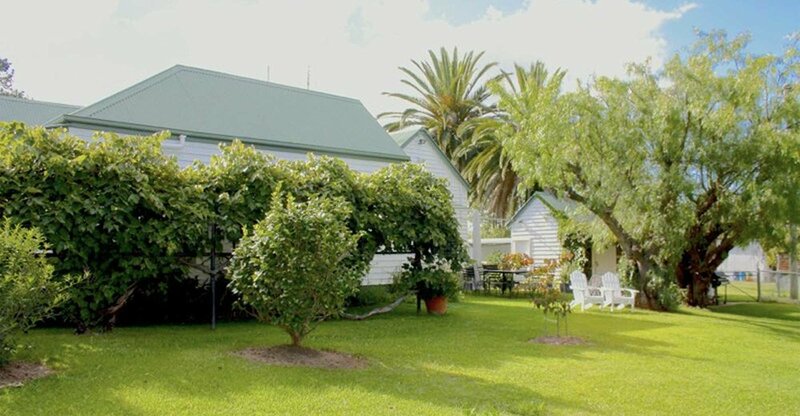 Choose your farm-stay accommodation — beautiful rural settings that the whole family will enjoy. Point Lookout — mountain vistas. Visit New England’s spectacular high country. Find your place to stay. Choose holiday accommodation in the beautiful New England highlands and enjoy the sites. 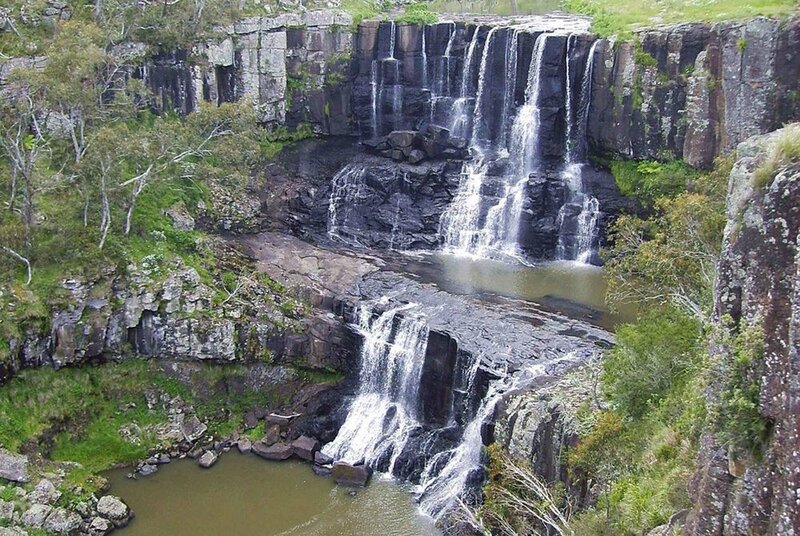 Ebor Falls — make the most of your road trip. There's so much to do when you stay on the New England Tablelands. The Styx River — National Parks are a short drive from wherever you are on the New England Tablelands. 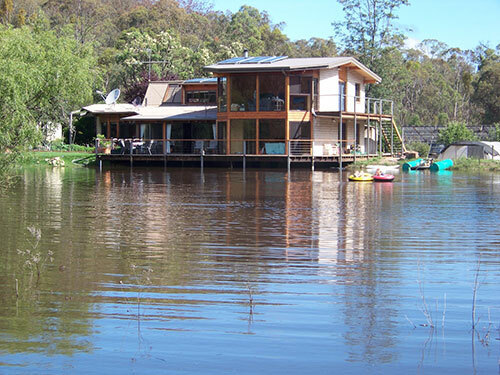 Accommodation options on the New England Tablelands. Wollomombi Falls — enjoy majestic scenery like this. A comprehensive listing of accommodation types to help choose your place to stay. New England Tablelands of NSW. Luxury or budget accommodation, self-contained options — all offering a unique regional experience. Picturesque towns on the New England Tablelands accommodate all styles. New England Tablelands — home of Australia's highest waterfall, greatest number of National Parks, gorges, spectacular views, world renowned fishing, wine production, boutique breweries, fine wool and beef properties. And the region offers so much more like wineries, trout fishing and great cafés. 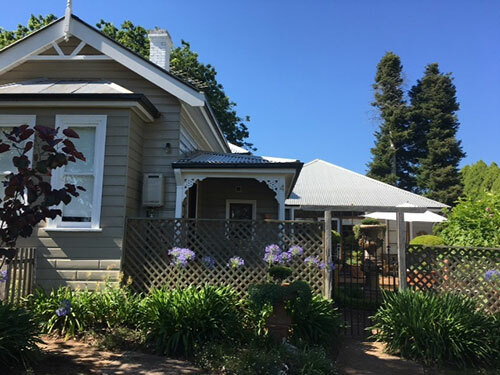 The New England Bed and Breakfast & Farmstay Association is pleased to offer our range of clean and friendly accommodation options, including B&B and farmstay accommodation, to visitors to the New England Tablelands, NSW.